DETROIT (AP) — A federal grand jury on Thursday indicted a Detroit city councilman on corruption charges tied to $15,000 in bribes and free auto body work solicited and accepted from a business owner in return for help on a property issue. 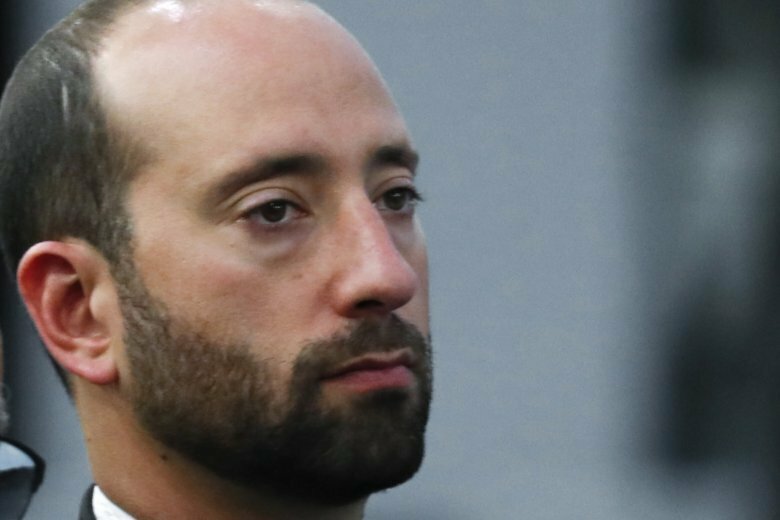 The U.S. Attorney’s office in Detroit said Gabe Leland faces one count of conspiracy to commit bribery and two counts of bribery. The indictment accuses Leland of agreeing to help delay or prevent the city’s sale of property the business owner believed was his. Campaign worker Elisa Grubbs was charged Wednesday with bribery conspiracy. She is accused of accepting cash Aug. 4, 2017 from a business owner. Leland is charged with taking a $7,500 cash bribe on that date, according to the U.S. Attorney’s office. A statement on the indictment did not say if Grubbs worked for Leland’s campaign.